← An Autographed Copy to be Given Away Soon! Enter to Win an Autographed Copy! 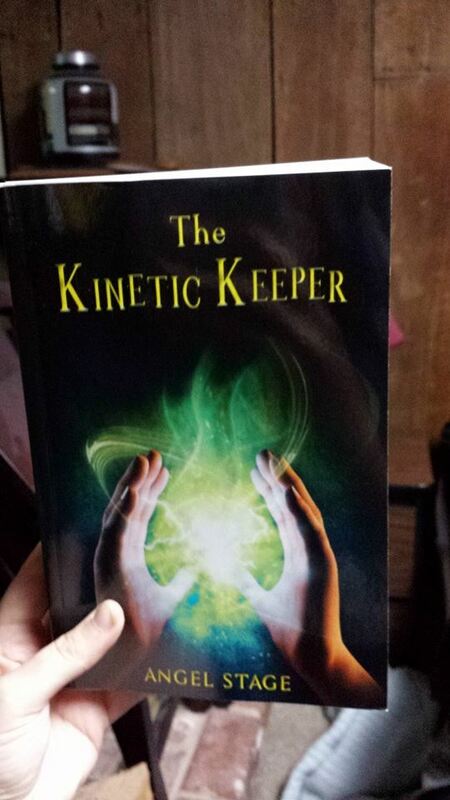 Starting today and ending on Friday, November 7th, you can enter to win an autographed copy of my book The Kinetic Keeper! Just log into the Goodreads site and search for the book and there you go! Good luck! !